A new way to squeak! Jigglerz are made with ZippyPaws exclusive noisemakers that squeak when shaken! Added crinkle paper inside head and tail makes them even more fun for dogs. 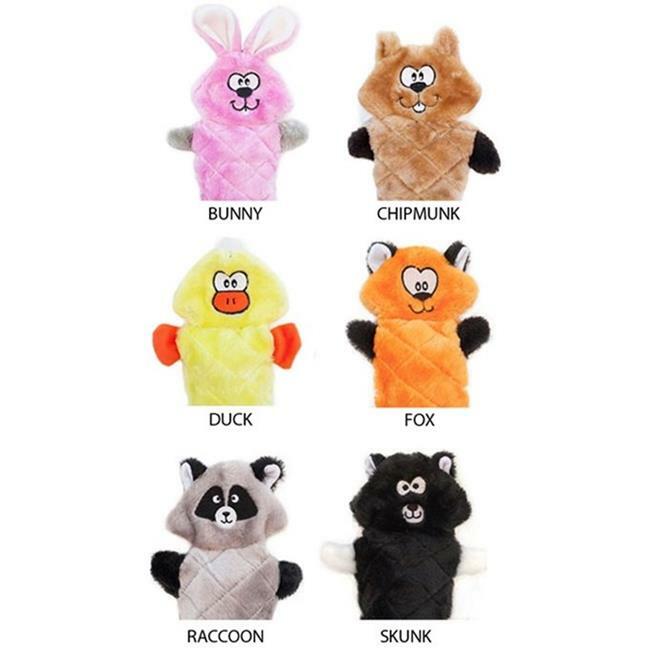 Each toy is lined with an extra layer of tough Cordura material and cross-stitched for durability. No stuffing.